Mix the ingredients once again. If you would like more scent, feel free to add it now. If the paste seems dry, add a splash more almond oil until it all sticks together in a paste. Transfer your scrub into a sealable container and store in the refrigerator for about 2 weeks. Apply your cellulite body scrub in the shower before bathing. Massage the skin using gentle circular motions and then rinse thoroughly with warm water. 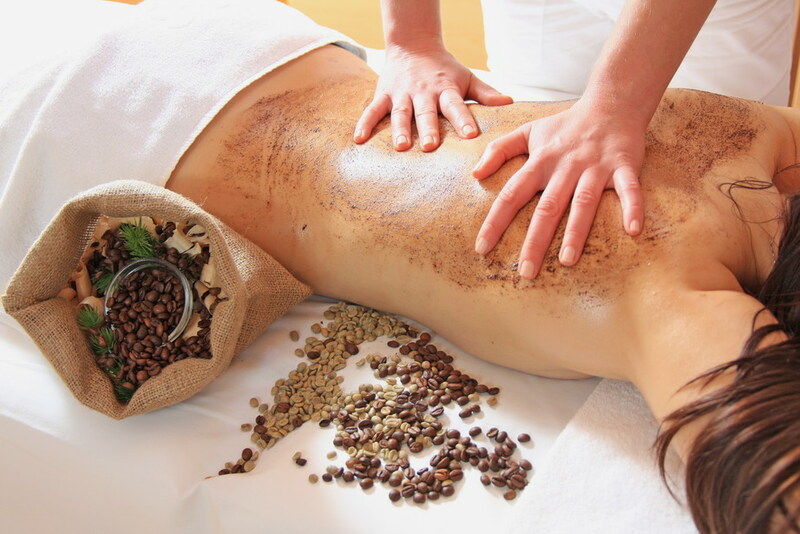 Your coffee body scrub is gentle enough to use everyday, and you should see noticeable results in just a week or two.